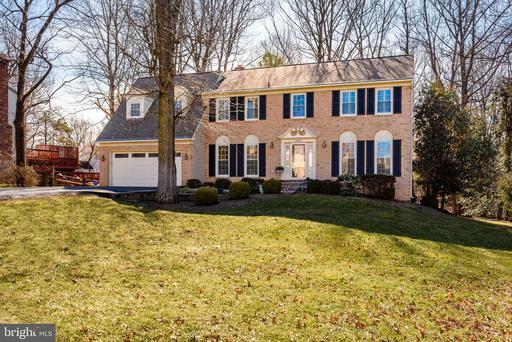 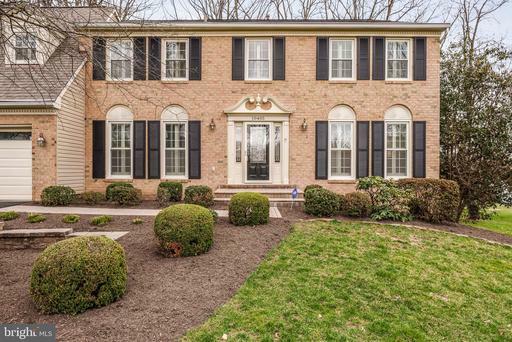 BEAUTIFUL 5 bedroom, 3.5 bath home located on a picturesque setting on over 1/2 acre and private lot in Vienna. 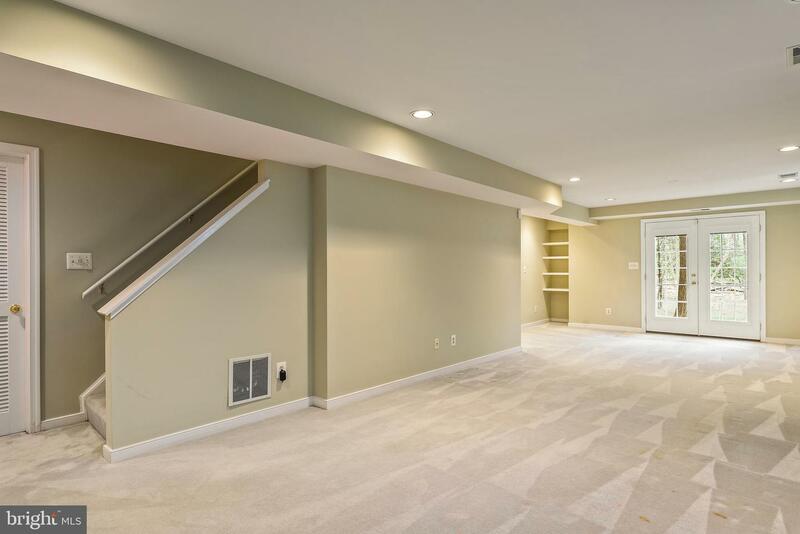 Main level features study, living/dining rooms, spacious kitchen and family room with wood burning fireplace, skylights and vaulted ceiling. 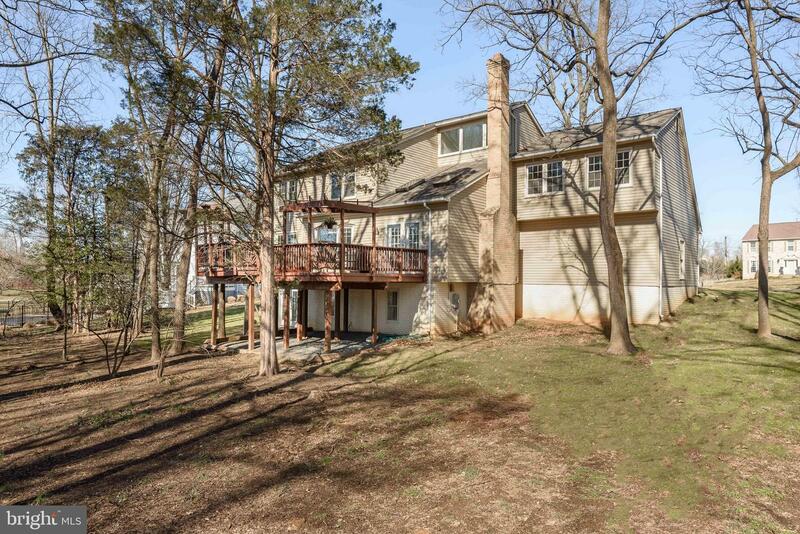 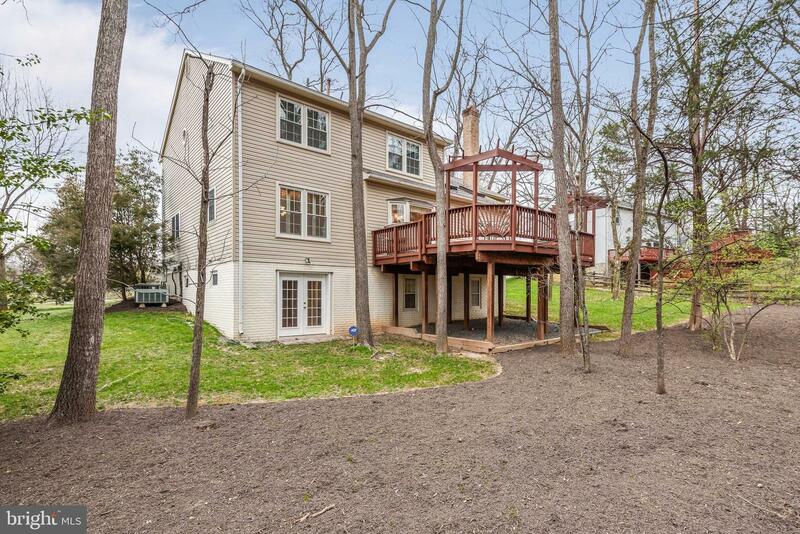 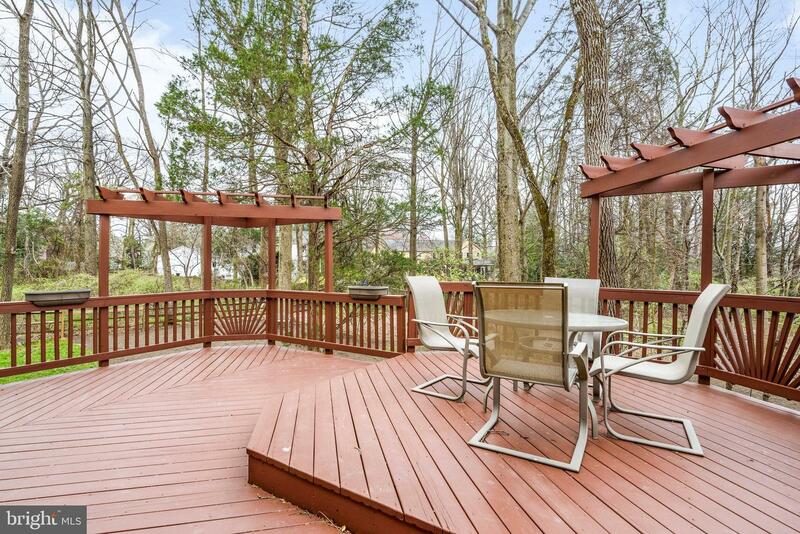 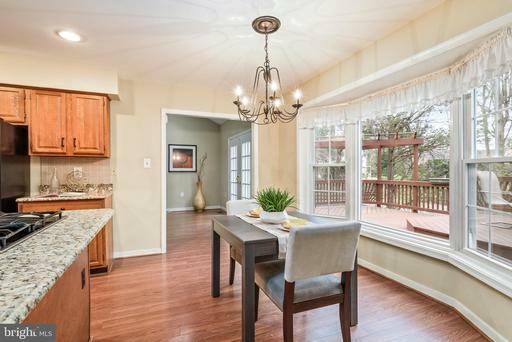 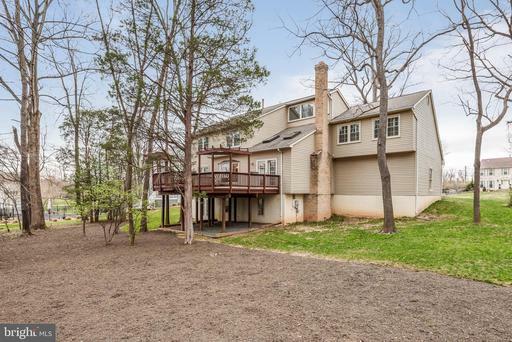 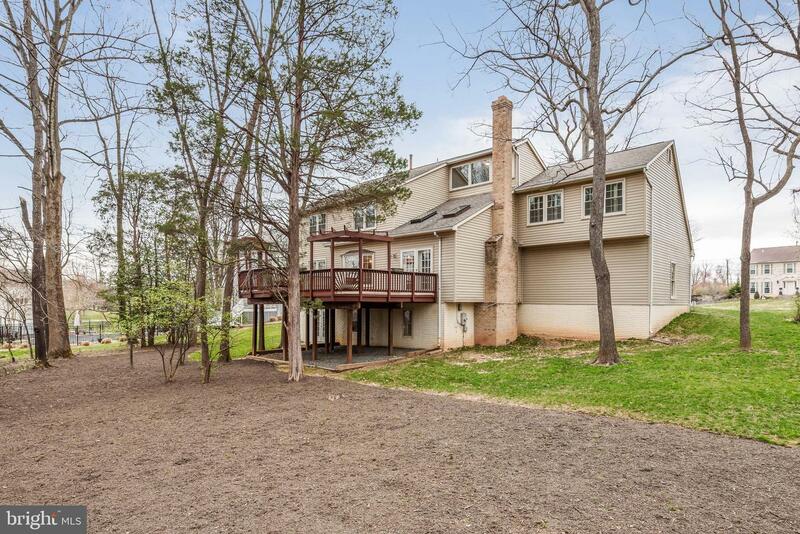 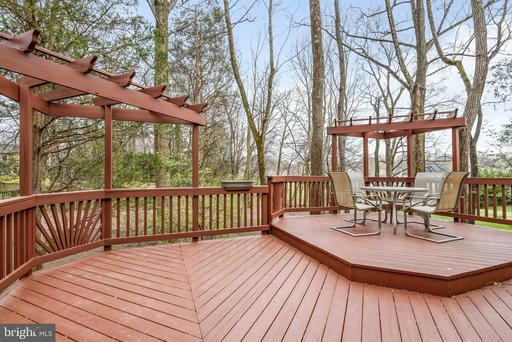 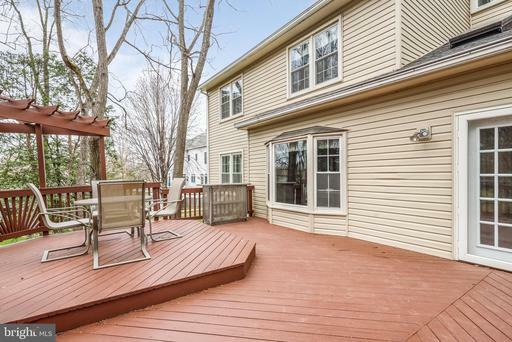 Relax or entertain on a large deck overlooking private wooded backyard. 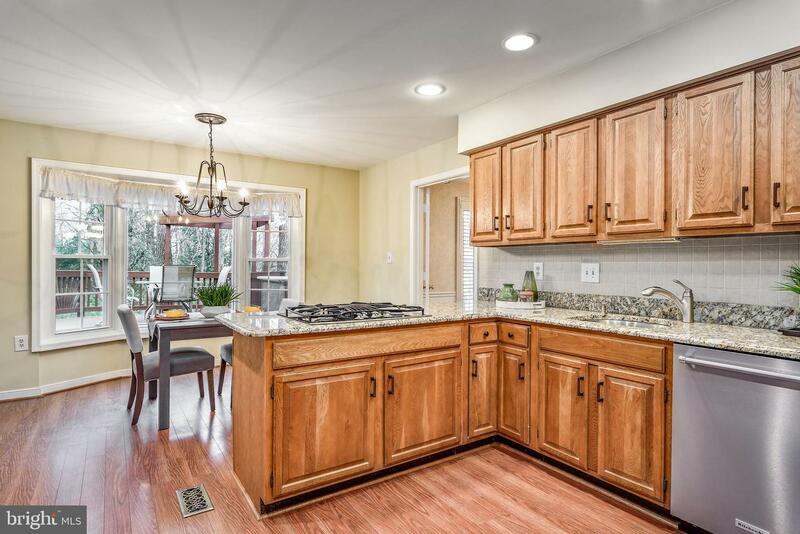 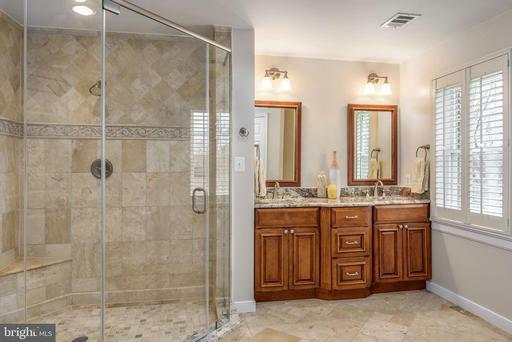 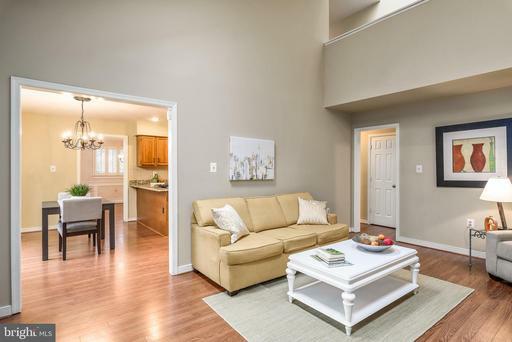 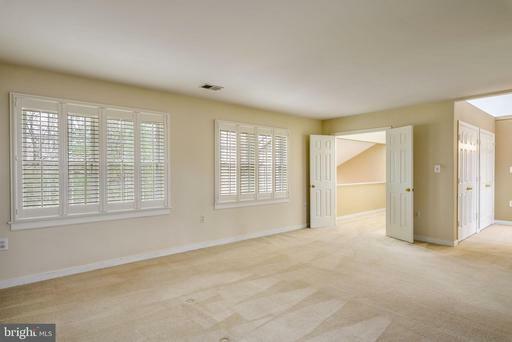 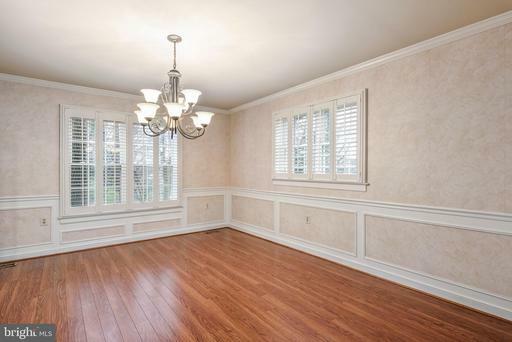 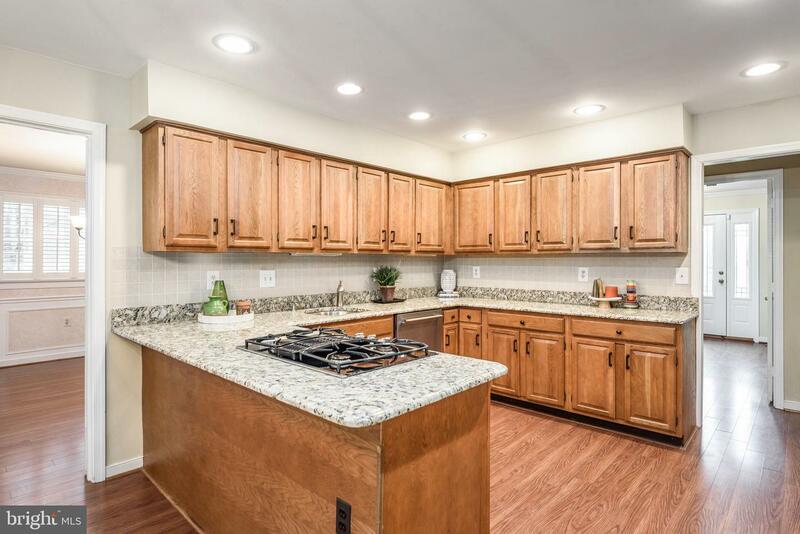 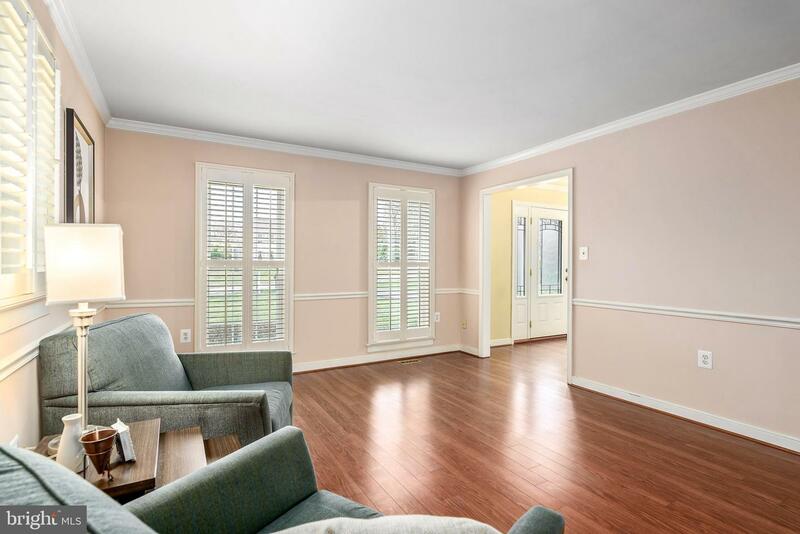 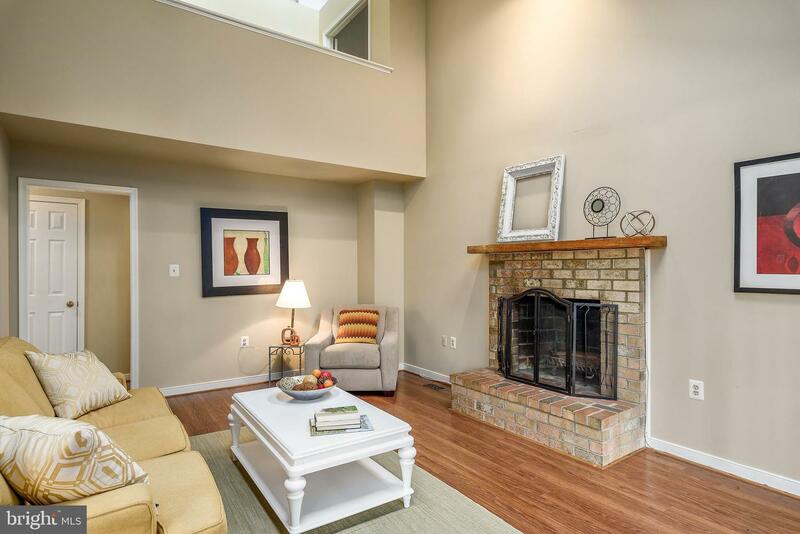 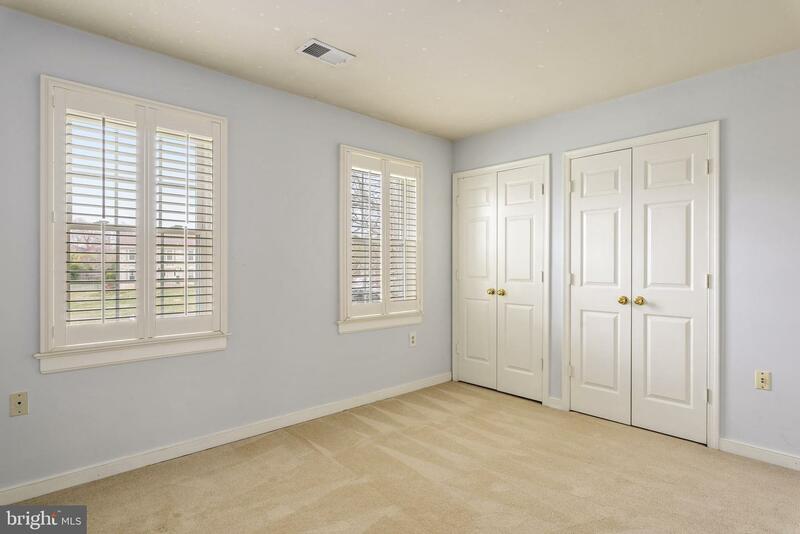 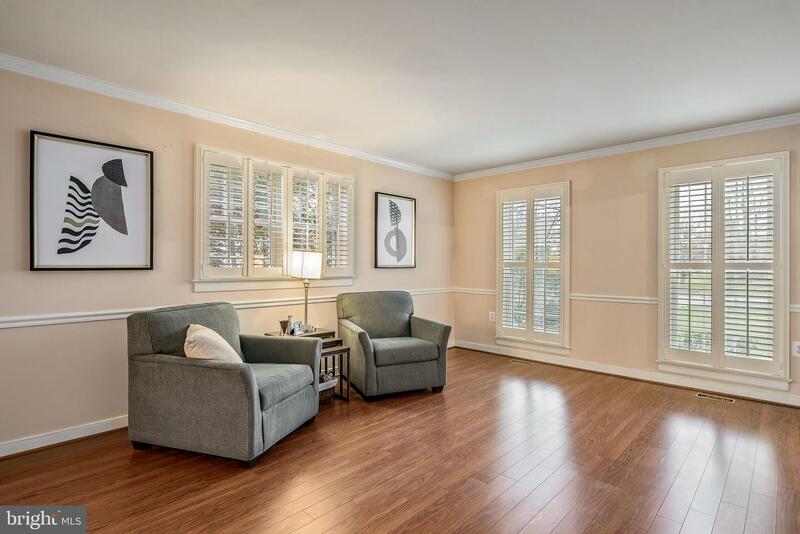 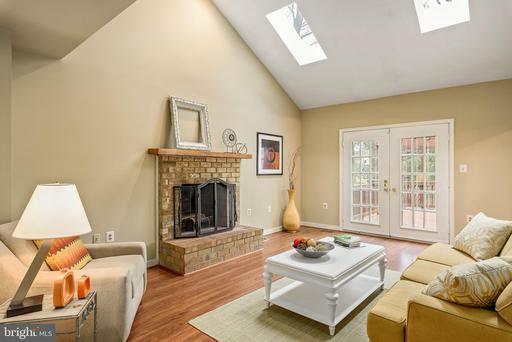 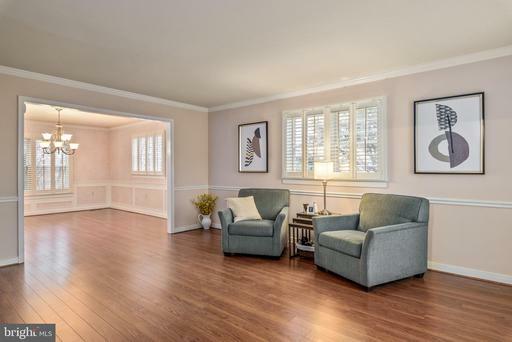 Upper level features a expansive master suite with sitting area, and beautifully updated master bath. 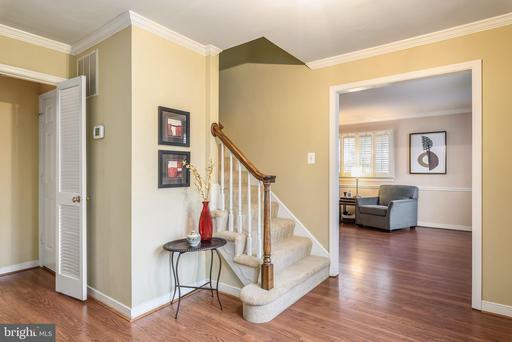 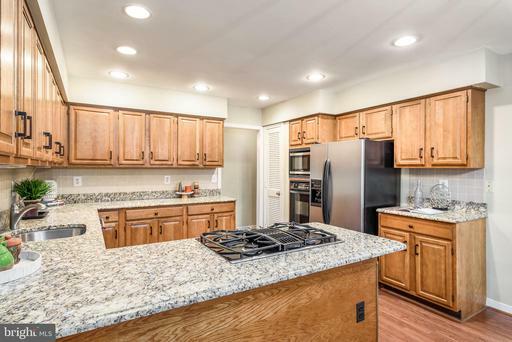 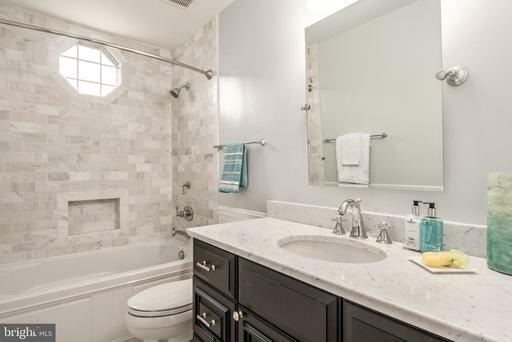 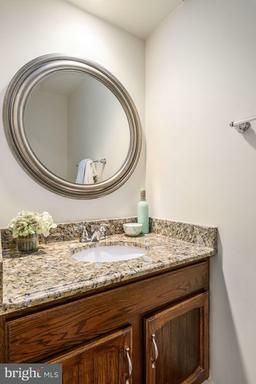 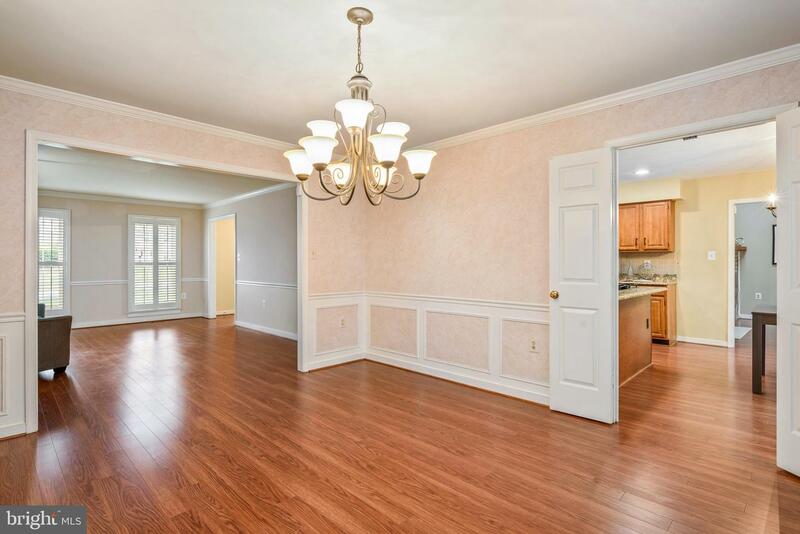 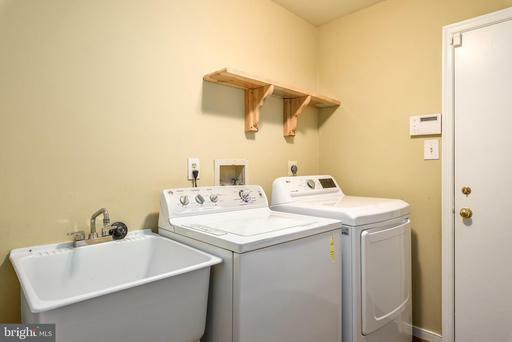 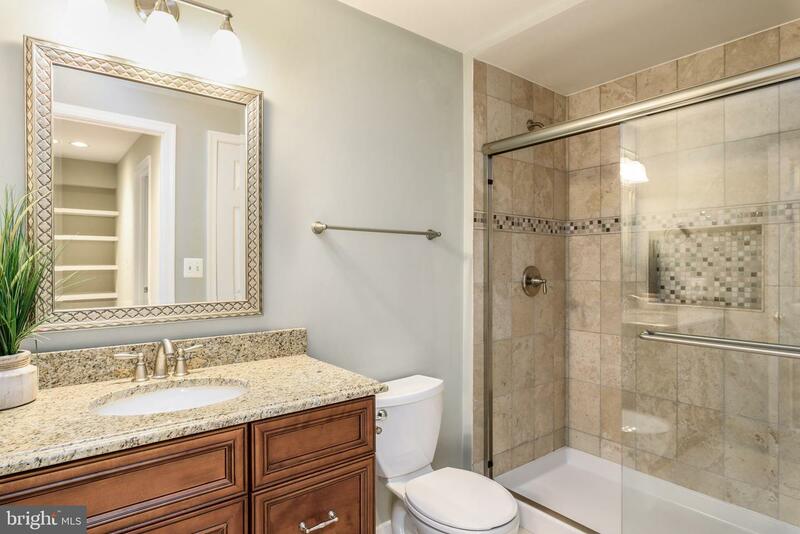 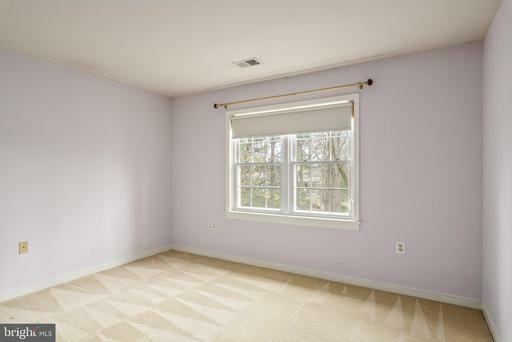 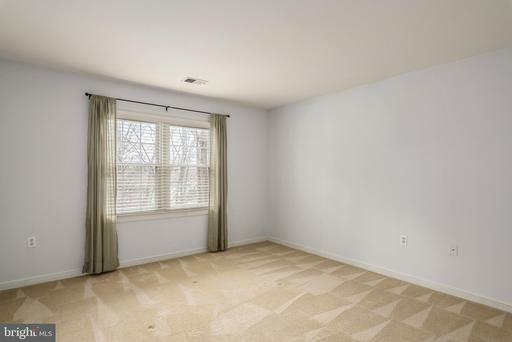 Three more bedrooms and updated upper level bath. 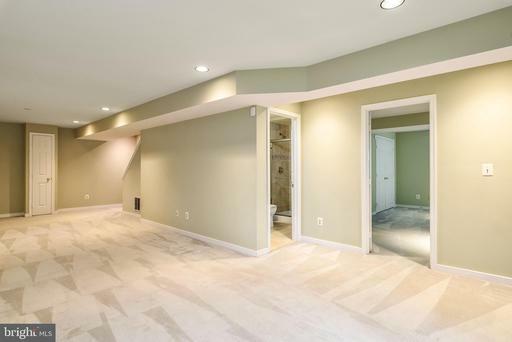 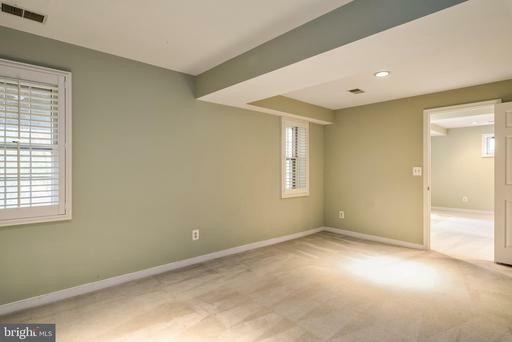 Lower level has large Rec room with walk out basement, large storage area, full bath and spacious bedroom. 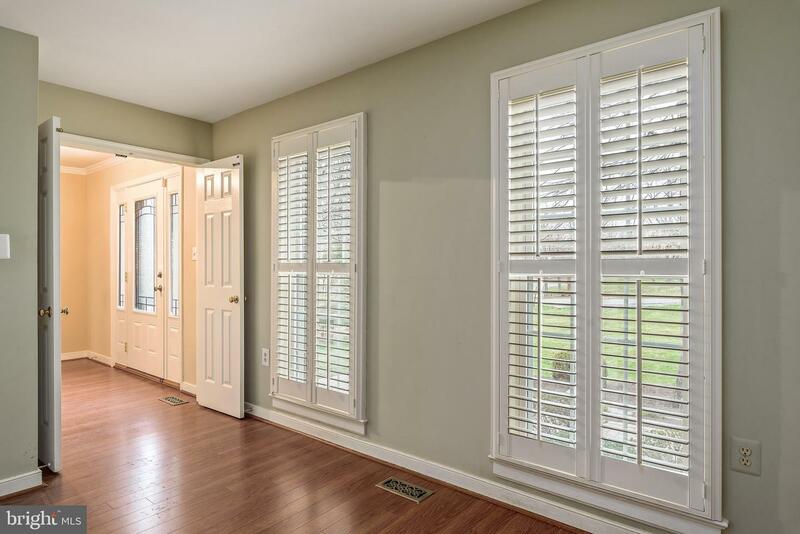 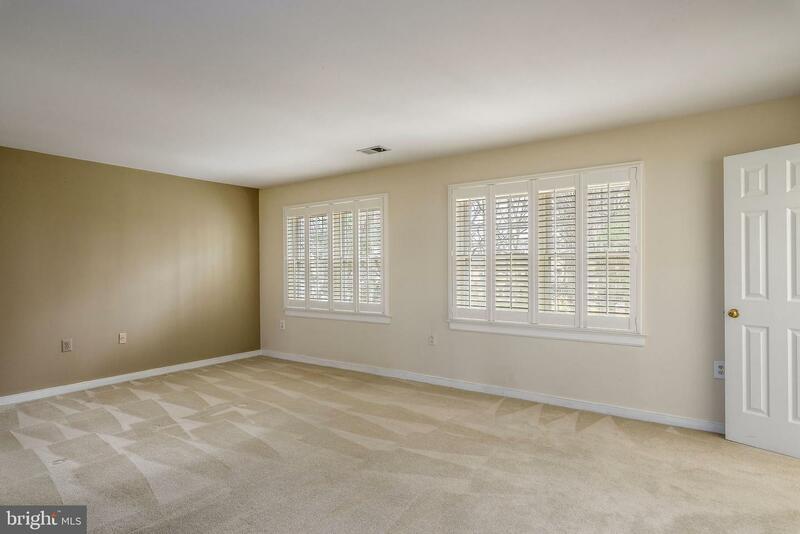 Plantation shutters throughout home, NEW driveway, new microwave and dishwasher, and HVAC updated in 2016. 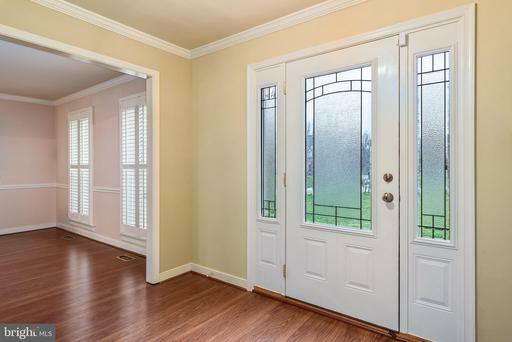 Conveniently located near major transportation routes.